HR truck driving jobs in Melbourne removals is available now for a immediate start. We have an opportunity at Sunshine Removals VIC for a energetic and customer focused person to be the driver of Heavy Vehicles. Drive for Sunshine Removals & get the rewards you deserve. HR truck driving jobs in Melbourne with Sunshine. Sunshine Removals wants to Employ a HR truck driving furniture removalist. We cannot cope with all the work coming in. So if you are looking for an immediate start in the Heavy Vehicle driving and you are fit enough to pick up furniture, then you are who we are looking for. You can fill in our jobs application form online. Minimum Two Years HR Truck Driving Experience. Keen to earn a good wage every week. As you can see that we are not unreasonable in our expectations and if you possess these qualities and you need a job now. We offer HR truck driving jobs in Melbourne removals Industry. A fit & healthy lifestyle( no need to waste time & money on a gym ). Better knowledge of Melbourne and Victoria. A new Trade that will make you a in demand Hr Driver. Lots of variety to keep you interested. Extra money through Clint Tips for jobs well done. Do not waste your time, contact us and start earning. You will be part of a appreciative Furniture removals Company that you will be proud to work with. We have more removals enquiries so you can be sure of earning great money and sleeping in you own bed every night. It is also the safest driving job you can have as I do not know of any fatalities in locals furniture moving. Basically there is no driver fatigue as you do not have a day full of traffic. You only drive there and back to depot. Reference Links for HR Driver Removals Job in Melbourne. Removals Driver Job in Melbourne Western Apply. A Driver Removalist in Melbourne western Suburbs. Special Items when moving a home. 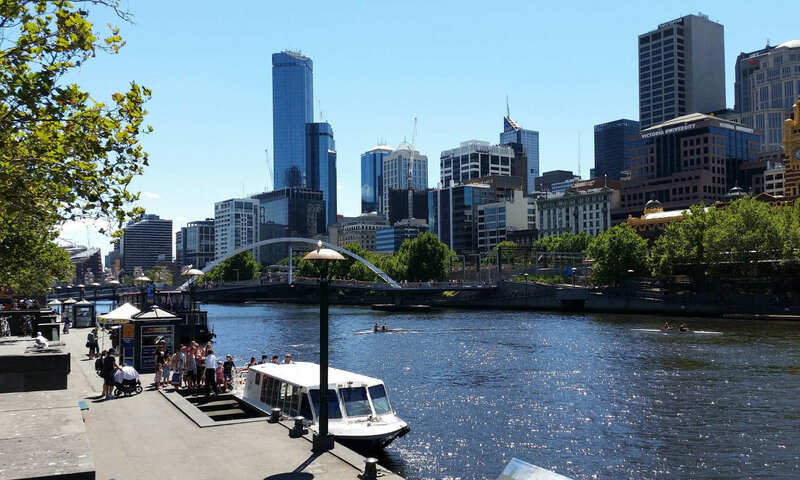 Let me welcome you to A Driver Removals Job Melbourne advert for Sunshine Removals. – Posting. When moving around Melbourne we are just helping and assisting all the way. A great jog with Great pay. I thank you very much and hope you find this useful and please do not forget to share and add any comments and likes. I used Sunshine to dispose of the remainder of my mother’s house contents after she moved into aged care. The pair worked very efficiently, moving 1.2 tonnes and in 2.5 hours. Combined with a low hire rate, definitely the way to go.